» Where to get this item? » Where to use this item? Where to get this item? 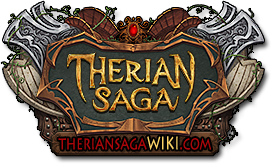 TherianSagaWiki is a fan site dedicated to Therian Saga, best game of all time. Images, texts and other informations are Virtys Studios property.